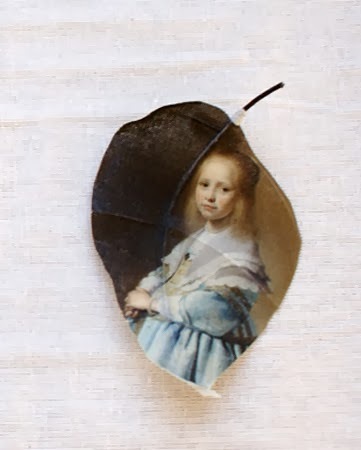 Dutch stylist/artist Miranda van Dijk from PuurAnders prints art and photo's on cotton leaves. In a very delicate and beautiful way she connects nature with art (see above) and also with people's personal memories. 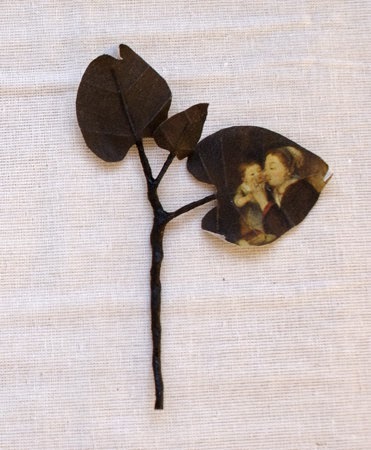 Miranda has an Etsy-shop too and she loves to make a customized flower or leaf for you! I am going to teach at Bloesem Class in Singapore in a few weeks! 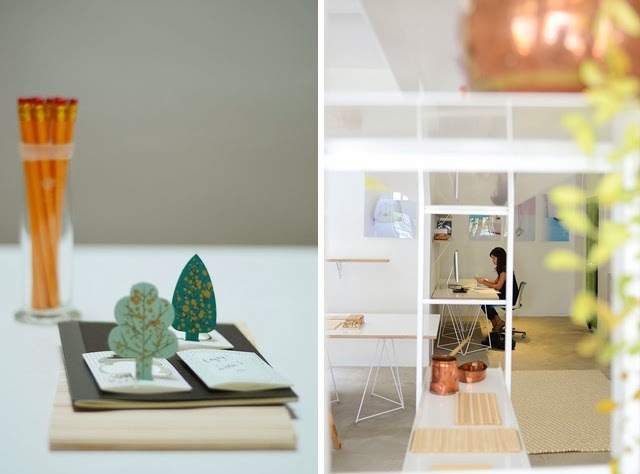 Irene from Bloesem blogs invited me and I am so much looking forward to work with people in Singapore in the lovely creative space Irene has created there. I will give a class about a favourite part of my job: moodboarding & styling! Every single design from my hand starts with a moodboard. 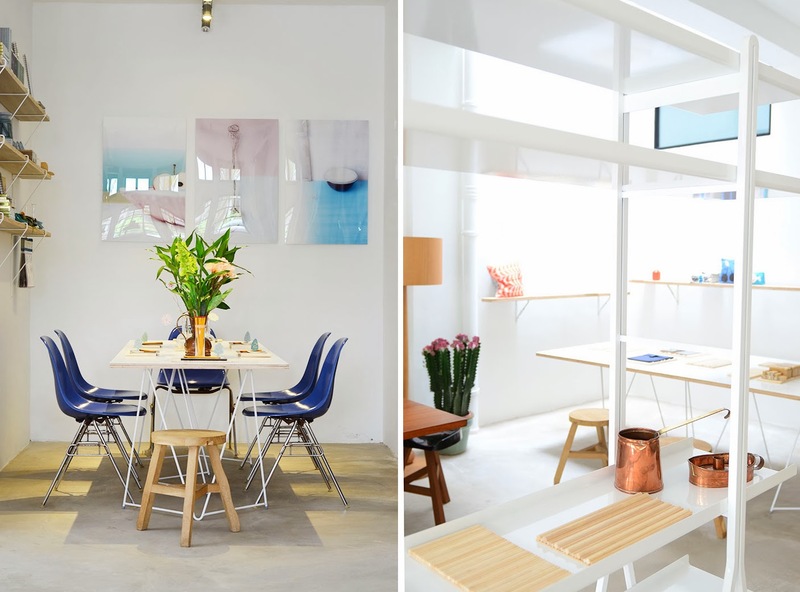 It serves as my base, a creative source, it is my guide through the path of the designing process. Read all about the class here. I think there are still some seats left, so if you are in Singapore: sign in! All photo's taken by Irene/Bloesem.